These original shipping container vents will help keep the air moving in your container and help prevent moisture buildup. 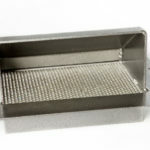 The Insta Container Vent is powder coated for durability, and requires no welding! 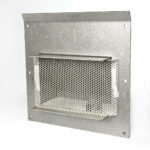 This Insta Vent shipping container vent with screen is easy to install within 30 minutes. 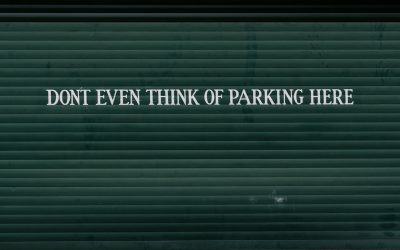 It requires no welding or painting. This unit comes complete with screen to prevent any rodents or insects from entering containers, plus providing great ventilation. 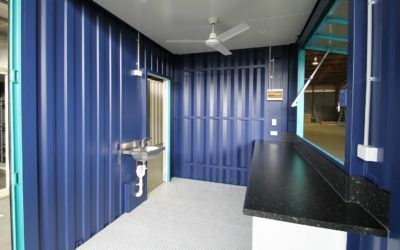 Shipping container vents are a must for anyone using a shipping container for long term storage. 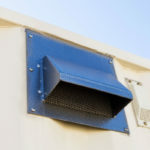 Shipping container vents are even more important if you want to use your container for living or working out of as shipping container vents help keep air moving. 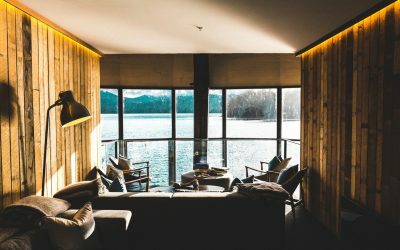 Moving air helps stop moisture build up which can lead to mold.